We live in a highly tech-connected world. Need proof? Look at your smart phone, computer, or tablet. Chances are you have access to multiple social media networks. Now take a look around you. Ads feature social channels, commercials mention social platforms, and storefronts display social logos. While Facebook and Twitter have previously dominated the scene, Instagram, the online photo-sharing social networking service and one of the fastest growing social media apps is a crucial marketing tool for businesses. 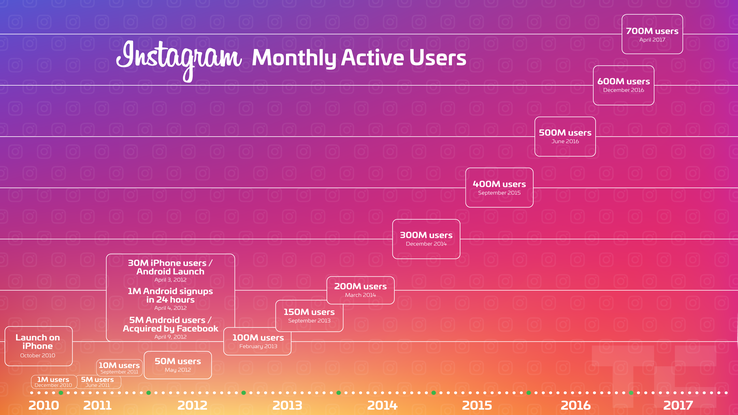 As shown on the graph below, there are now 700 million Instagrammers, twice that of Twitter., twice that of Twitter. Monitor hashtags, measure and analyze content from Instagram with social monitoring tools. When choosing a monitoring tool, make sure collected content is searchable and provides charts that show you how social media is influencing the earned media efforts. Evaluate share of voice and volumes of mentions relating to your brand or campaign over time. The key is to try to find influencers as they are just rising in prominence on a particular topic, so that you can reach them before they have peaked in popularity. This also means you can spend less time researching historical news and conversations, and instantly learn their current rank and how their influence has trended over time, to determine if they have the focus and clout to spread your message. We all know Instagram works best with eye-catching photos that engage the viewers. Make sure to create a cohesive look that reflects your brand and values. This could mean a continuous color palate or images that work in a series with each other. A report from WebDam found that 60 percent of the top brands on Instagram use the same filter for every post. It is crucial to pay attention to editing your media with the overall profile page in mind. VSCO cam is a great app that connects to Instagram and has a large range of options for editing photos. You can also use this app to make sure your media fits within your brand’s overall style before posting live. Well-written captions are equally as important as visuals because they help engage viewers, which is vital to the new algorithm. Use clear, concise writing and urge your viewers to comment. Hashtags are very important to include, as they group together photos that have commonalities or share a meaning. Many businesses use dedicated hashtags when posting photos so that when a particular hashtag is clicked, it brings up the photos associated with it. For example, contemporary art museums hashtag their collections (ex: #MoMacollection) so when that hashtag is clicked, all photographs of artwork with that hash-tagged term are shown together. Branded hashtags can be used as well as locations and keywords of products or services. Users searching certain interests will then find your photos along with everything else under that specific tag. Though hashtags are helpful tools, don’t overuse them! A study from Iconosquare shows that 53 percent of posts have at least one hashtag and only 20 percent have more than six. So, using anywhere from one to five hashtags is a good range to abide by and will prevent your posts from looking cluttered. Though, if you want to hashtag more for marketing purposes, try hiding your hashtags below your caption or add them as comment underneath. Online engagement and communication is just as important on Instagram as it is on other networks and in real life. If a fan has a genuine question or comment, reply to them and make sure you @ mention them when doing so. You’d be surprised how a simple mention can affect a fan’s loyalty and excitement. Also, follow back! This doesn’t mean you have to follow every single person that follows you, but follow back those who are interesting, loyal, etc. And if they post an interesting photo that you see in your feed, like it or comment. Work for your followers and they will work for you. User-generated content improves the reach of your brand because the algorithm rewards engagement! 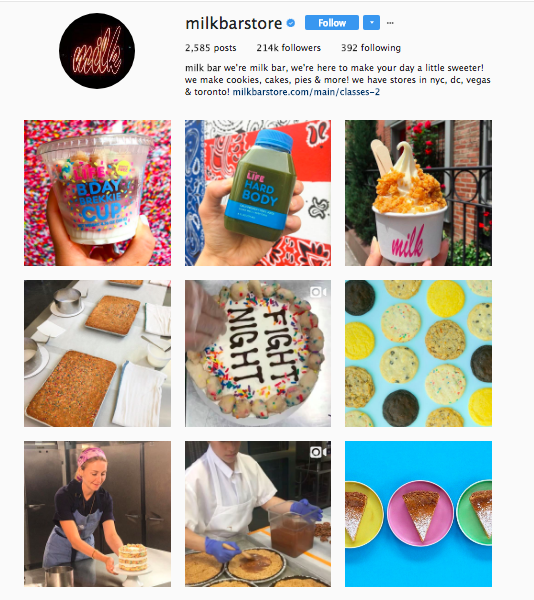 Successful brands on Instagram today don't promote merely goods or services, they promote a lifestyle, have a story, and engage in dialogue with their followers. 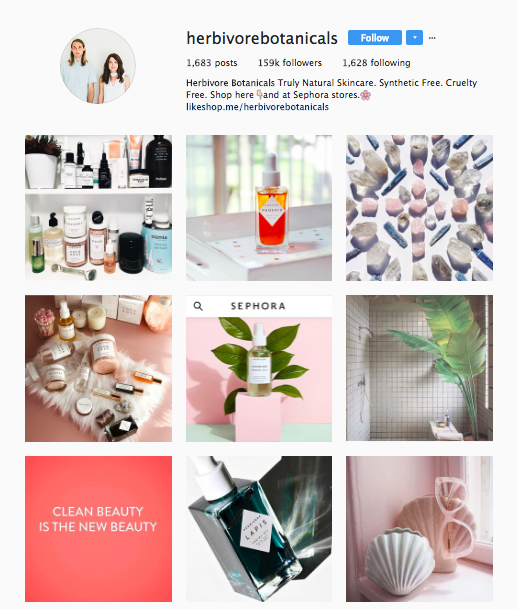 The secret to brand success on Instagram is to increase your following, turn your followers into customers and transform your customers into brand advocates. Using contests to engage your users is another great option as participation in contests on this platform are fairly simple. Don’t have contests every day, though, because then they will lose the appeal of being rare and special. If you do decide to hold a contest, you have several options for variety – ask users to take a photo/video with your brand/product then tag your company, ask users to post relevant photos/videos using a dedicated hashtag, ask users to tag friends in the comments section to, etc. 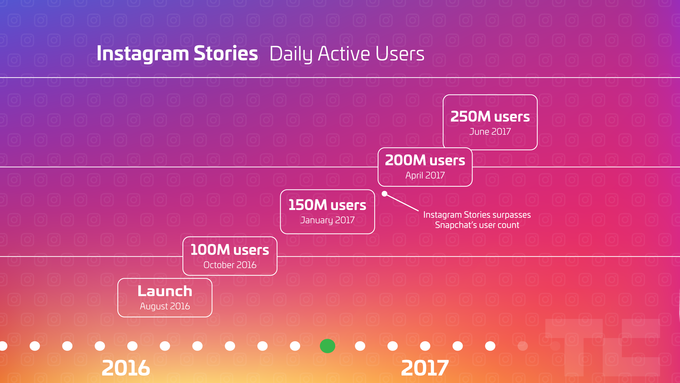 About a year ago, Instagram added Stories to its platform and now there 250 million daily users. 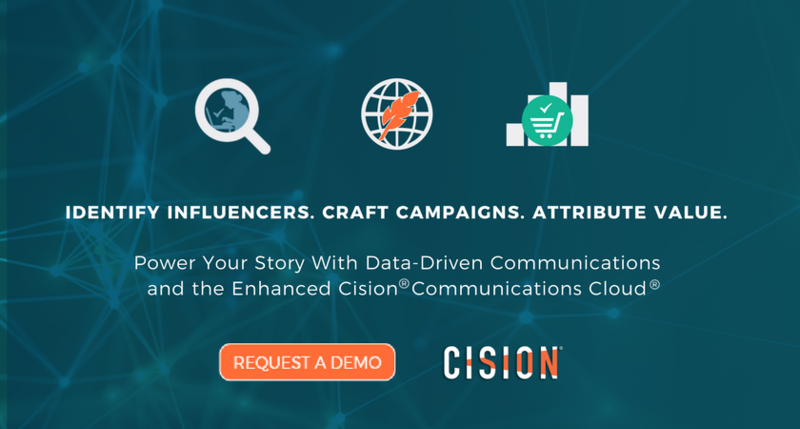 Cision provided an in-depth piece on How to create fascinating content with Instagram Stories last November. Stories are short segments of media (photo and/or video) which play in a sequence and disappear after 24 hours. Use stories for promoting your brand and avoid visibility issues that occur with posting media on the general feed. Keep your content in stories both educational and informative in order to engage the audience. Tell a literal story with concise writing and striking visuals. Keep in mind that users can easily flip through stories so make sure the content is relevant and captivating. If you are constantly posting pointless stories users will automatically click through to exit, and you’ll lose the chance to engage your audience. Engagement is key and shows the most success with stories! 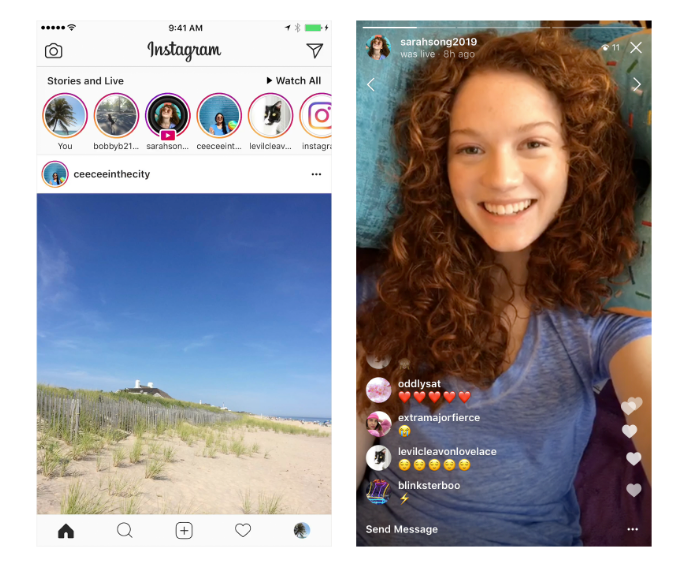 Rather than posting a typical video try Live videos, a new part of the Instagram stories feature. Your followers are immediately alerted when you go Live and you can interact with them through comments the whole time! These can last up to an hour and disappear afterwards. Top live stories also appear on the explore page like hash-tagged media and this increases visibility. Live stories are currently the most watched videos, so use them for lots of great customer engagement. Instagram’s feed shows photos from you and those you follow based on a new algorithm that is no longer reverse-chronological, but now based on the “likelihood you’ll be interested in the content, your relationship with the person posting and the timeliness of your post.” Unfortunately, due to this new order, 70% of Instagram posts aren't even seen. But don't worry, this can be a marketing advantage if you share well-timed quality media which engages your customers and thus keeps you prioritized in their feed. For example, research shows that posting during the week (specifically Monday) drives the most traffic. Another best practice is to post consistently and often, but don't post all at once. Make sure your company has a set location to tag, if applicable. When consumers take photos at a particular place, they often like to tag their locations. 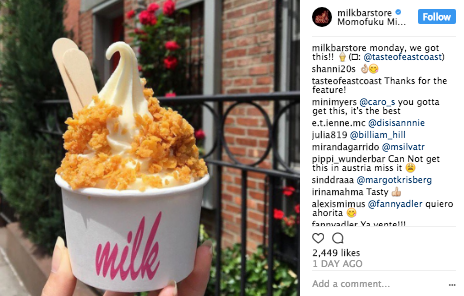 For example, if a user posts a photo of some tasty-looking ice cream and tags the location, that user’s followers will be curious and click the location to find the business as well as see other photos posted to that location. Or tag your location if the company is out at/hosting an event or just out of the office enjoying something new. New statistics show that the expanded geo-tag features provide 79% more engagement than those without. Make sure you give credit to individuals who deserve it. Are you posting an amazing photo/product? Make sure you @mention the photographer/designer. Are you reposting a photo that you’ve seen somewhere else? Give @mention credit to the original poster. Are there specific individuals featured in your photo/video? Shout them out with an @mention also. This is another way to engage with other users and be rewarded by the new algorithm! Instagram users are known by their handles so choose your name wisely. Ideally, you’ll choose your company/brand name, but if that is unavailable pick one close to it. Don’t choose a handle that is completely off-brand because users will have a hard time finding or mentioning you. Also, when you choose a handle, stick to it. Do not be the user that constantly changes its name as it will be harder to find you. Also, be sure to fill in your bio as it immediately tells an audience who you are and what you’re about. This is only the place on Instagram that supports live links, so place a link to your website here. Remember that this represents you, so fill in your bio accordingly. 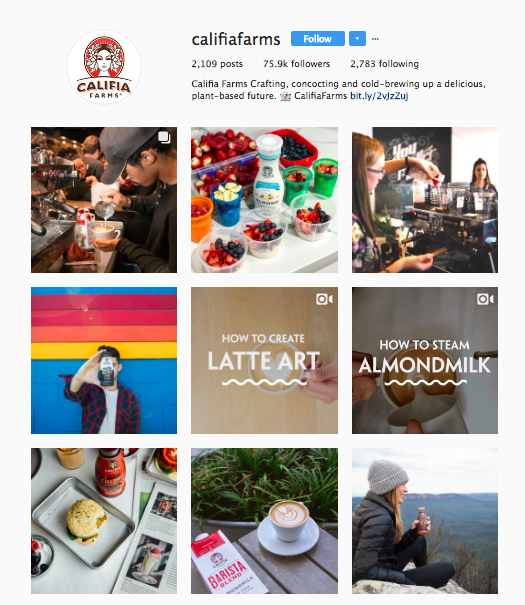 In 2015, Instagram opened up advertising space to brands. 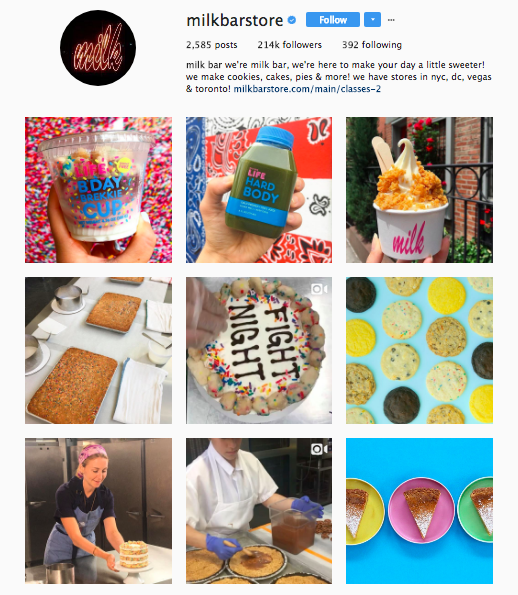 There are now 1 million active advertisers and 120 million Instagram users have visited a website, got directions, called, emailed or direct messaged to learn about a business. Though this is excellent for many brands, your audience will be more likely to respond to a friend or influencer and this is easy to accomplish through tactics previously discussed. If you already invest in Instagram ads consider shifting some of your budget to monitoring your influence and sentiment with social media tools and earned media outreach efforts. Think about your investments because there are so many free tools on Instagram you can use to create authentically earned conversations in order to build your brand. Is Instagram a part of your business plan? If not, it should be after reading this article. And with these best practices in hand, what are you waiting for? It’s the fastest growing and most effective online platform for promoting your business!